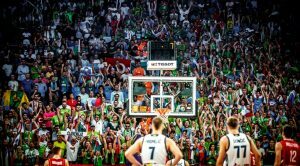 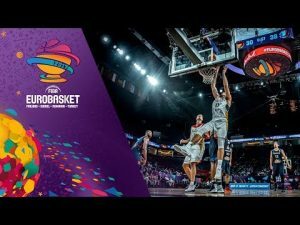 As FIBA announced, the 2017 EuroBasket has paid off for the host cities. 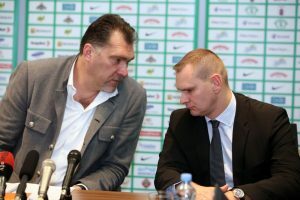 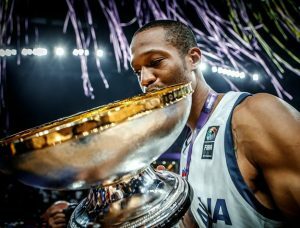 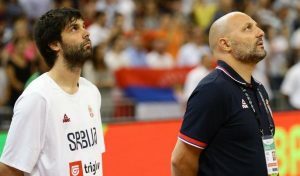 The naturalization of Anthony Randolph by Slovenia was heavily criticized by Lithuanian Federation General Secretary Mindaugas Spokas. 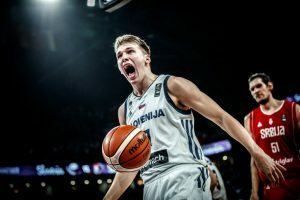 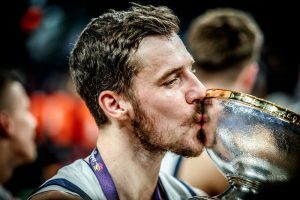 NBA guard Goran Dragic has confirmed he is retiring from the Slovenia team that won the European basketball championship.